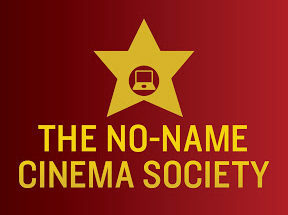 The podcast I’ve guested on a lot this past year, The No-Name Cinema Society, just got a nomination for The Indie Series Awards. So that’s cool! I’m doing Sketch Cram again at UCB Franklin tomorrow night. MIDNIGHT! Bjërt is doing a show on Monday at Carol’s Poolhouse at the Clubhouse. Be there! Hello party peeps… Bjërt is back at Lady Parade again. 730 pm at the Clubhouse. You know what to do. Doing Sketch Cram this month at UCB Franklin. Saturday, June 9th, midnight at UCB FRANKLIN – it’s this month’s SKETCH CRAM! Brand new sketch comedy written, rehearsed and performed in just one day! Hello there… I’m in Sketch Cram tomorrow night. Come seeeeee! I’ve updated the ol’ reel kiddos. So check out to see my turn on Silicon Valley and Wisdom of the Crowd among others! The Clubhouse. 730 pm. 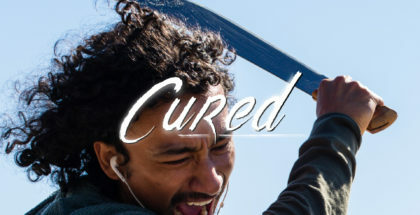 FREEEEEEE!